EXTREMELY New Lowered Prices ! !..LOWEST ON THE NET !! Please check for our NEW Native collection very soon!! Style your horse the Arabian way with these beautiful Bedouin hand braided halters. 5 exotic collections to choose from. We offer several lines of quality Native Arabian saddle sets suitable for native costume classes and different tastes and budgets. 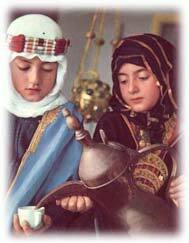 Send a free Arabian greeting to someone special! Are you looking for a Rider costume? 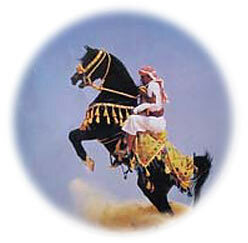 We offer a varity of traditional rider costumes.